We’ve got everything we could possibly want on our smartphones these days, everything except good battery life, which makes accessories like battery packs a rather attractive buy. 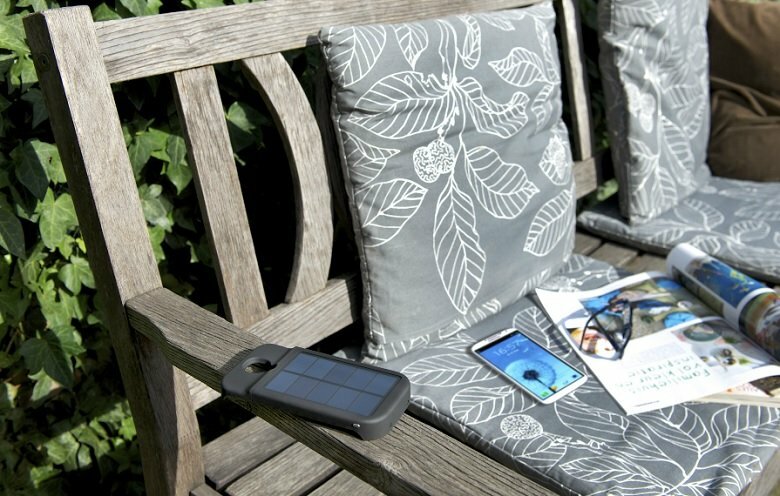 If you’ve been looking to extend the usage times on your Galaxy S4, then Xtorm’s Solar Power Pack could be the best and most, um, juicy battery pack you’ll get – it adds an additional 3,000mAh battery to your Galaxy S4, and this add-on battery is chargeable through a solar cell. The battery pack is a bit bulky, but you’re not required to keep it connected to the phone at all times – just keep it under the sun, let it charge, then connect your phone to it when its battery is running low. Even if you were to keep it connected at all times, for all those extended usage hours, I’m not sure anyone would complain anyway. The Xtorm Solar Power Pack Cell will launch in Europe in the coming weeks, for €50.